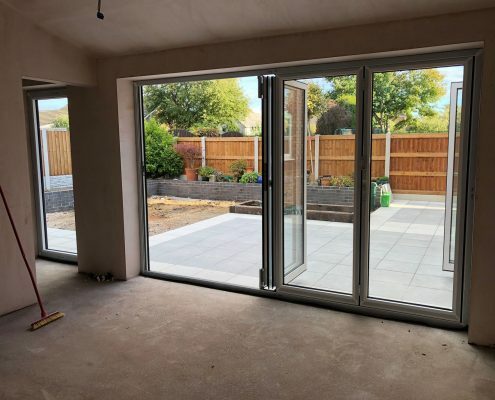 If you are considering a new Bifold Door then a Schuco door system from Aluminium Frame Co are the best on the market for quality and thermal efficiency. 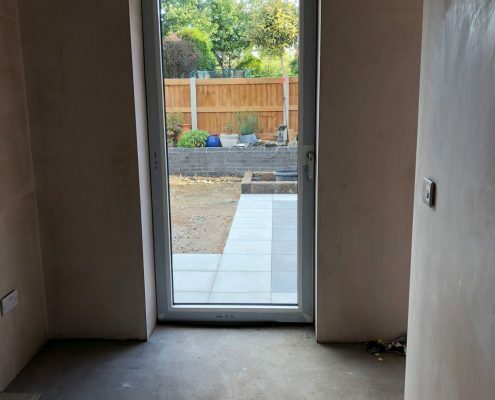 But why not take it a step further. 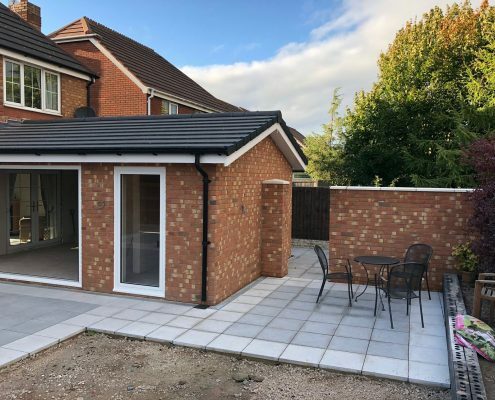 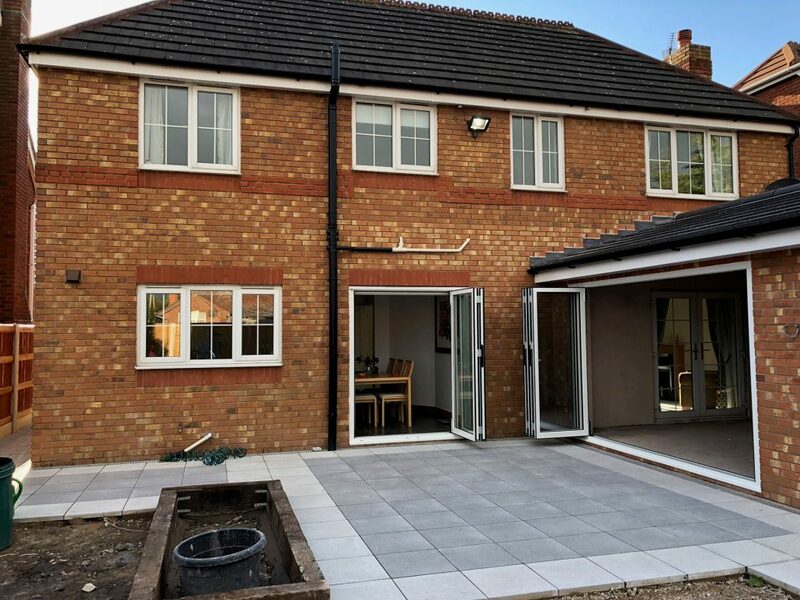 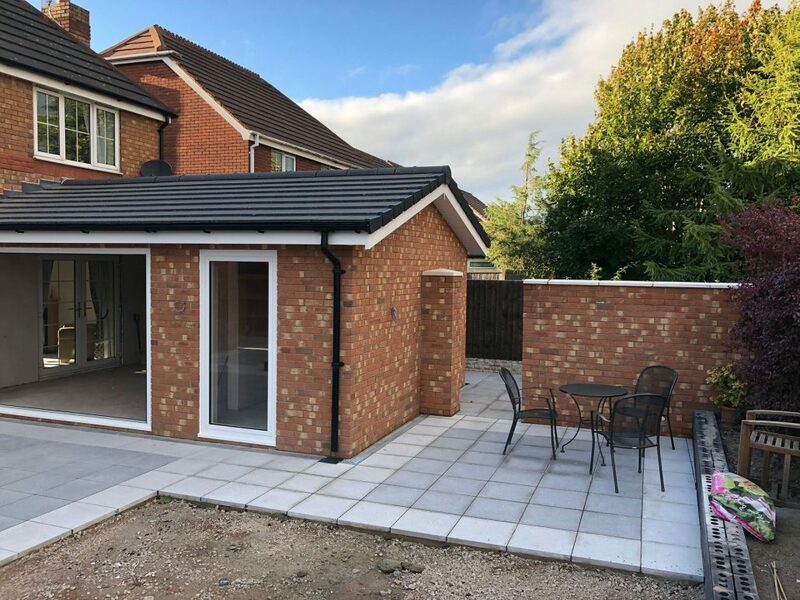 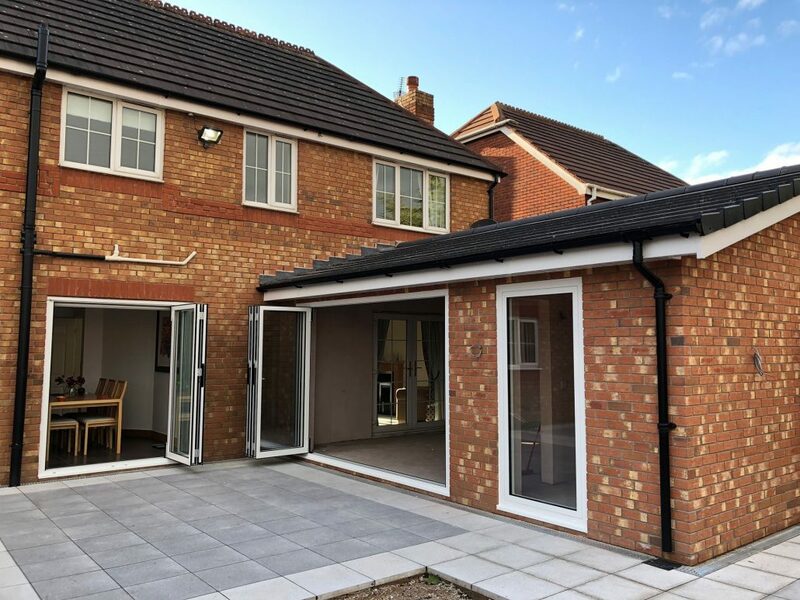 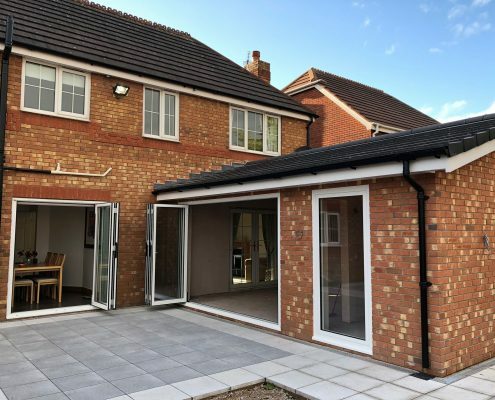 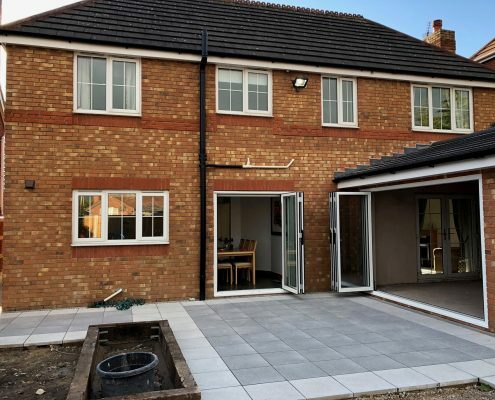 With Schuco removable corner post, combined with their high specification bifolding door system you can open up any corner of your home and not only enhance the appearance of your home but allow a whole new outlook on your outside space. 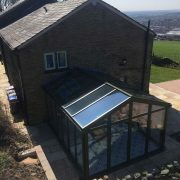 We have just fitted one of these new removable corner systems for a couple in Huddersfield, West Yorkshire. 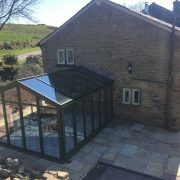 Come and visit our showroom in Leeds to see our full range of products. 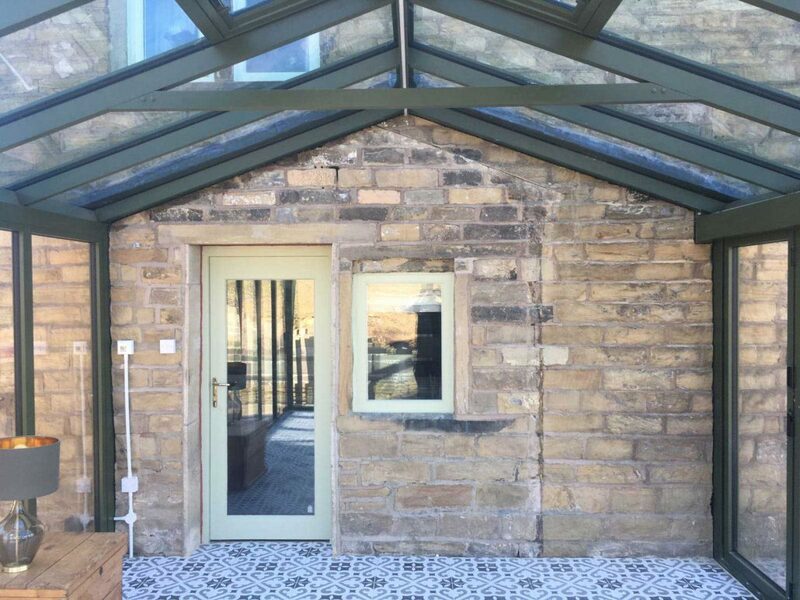 Aluminium Frame Company has just installed a beautiful new S-500 Spitfire Aluminium Composite Door in Otley West Yorkshire. 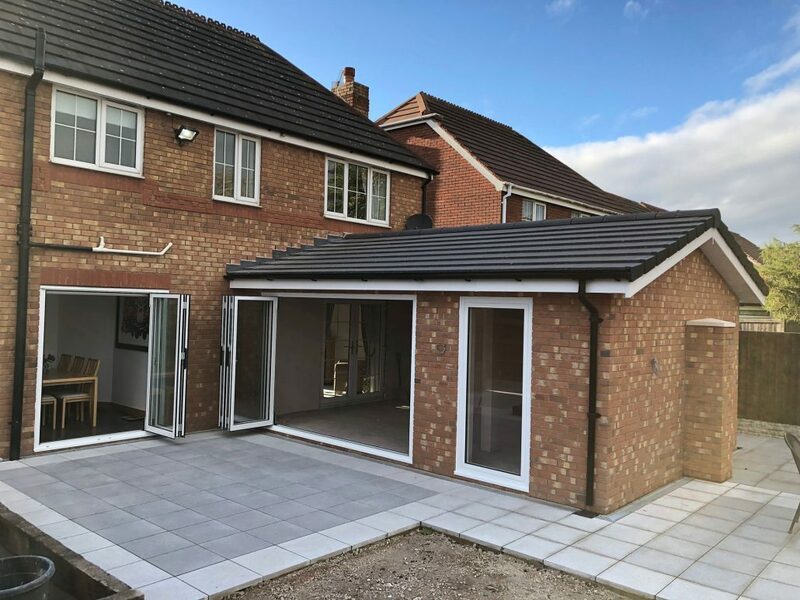 Spitfire range of Luxury Aluminium Composite Doors can be customised to suit your specific requirements and style, with over 600 different entrance door models. 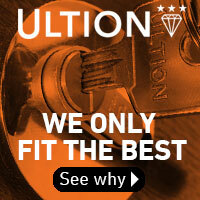 Visit our Door Designer make your perfect door today. 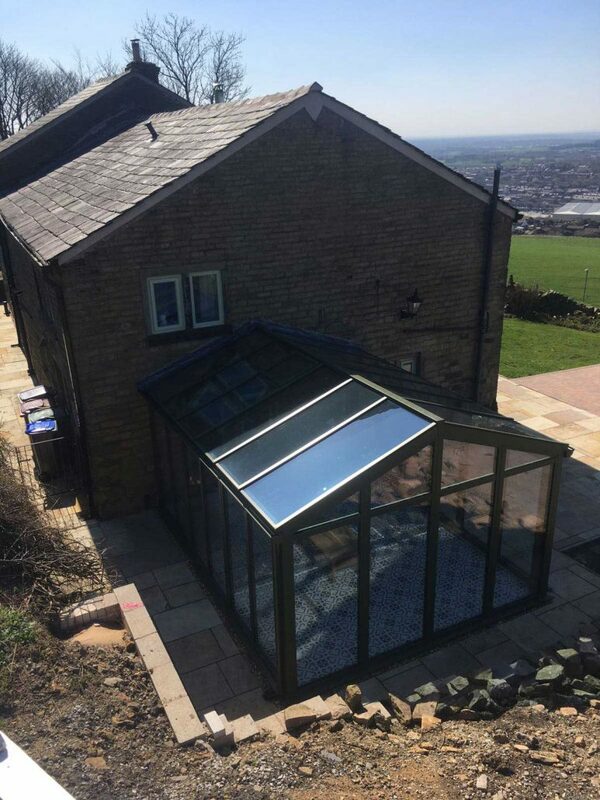 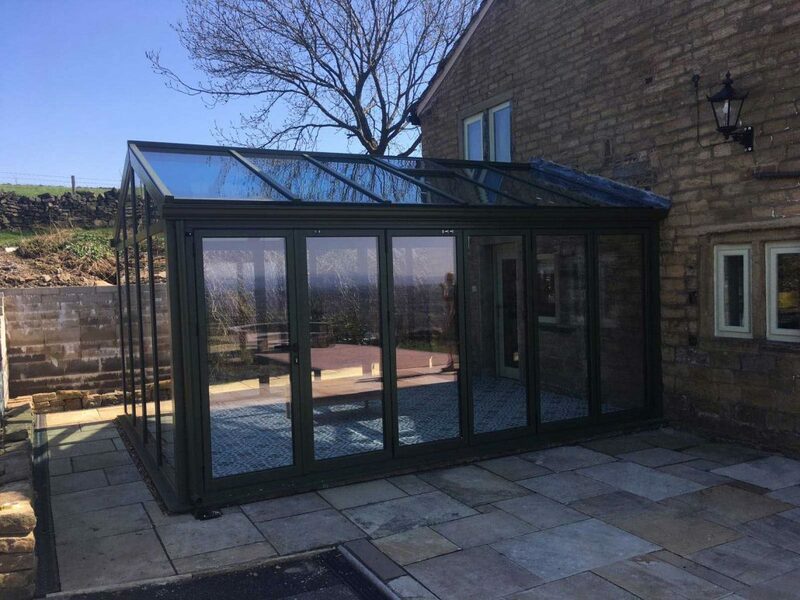 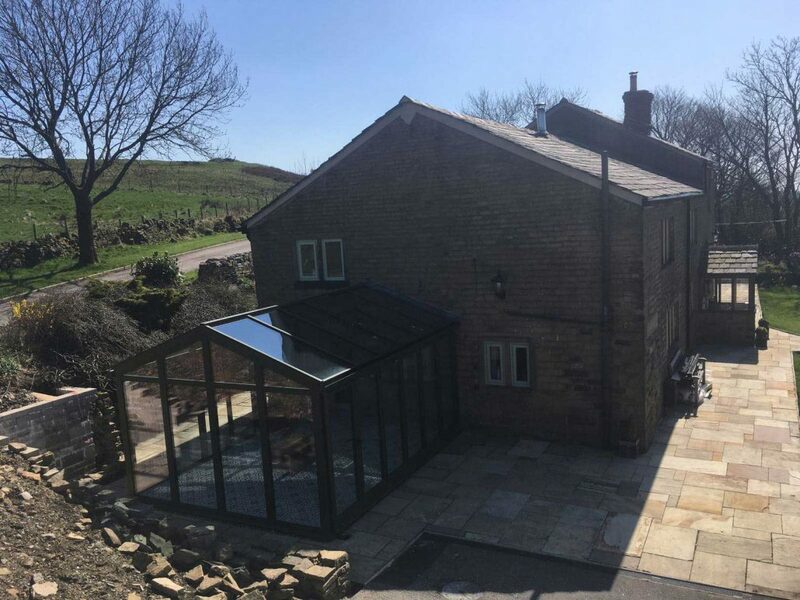 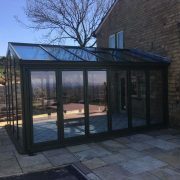 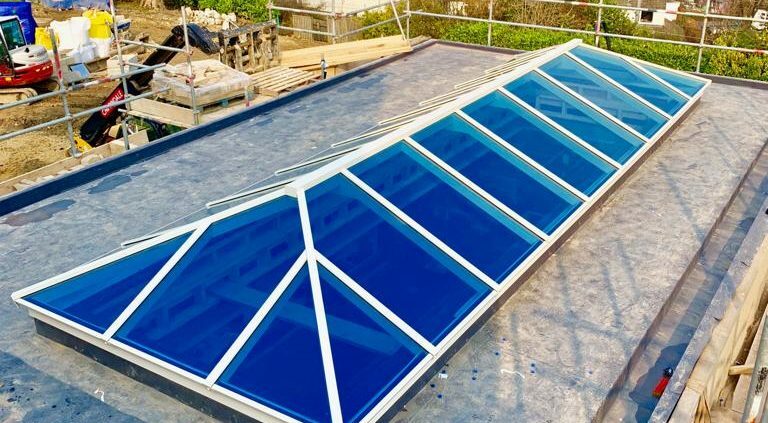 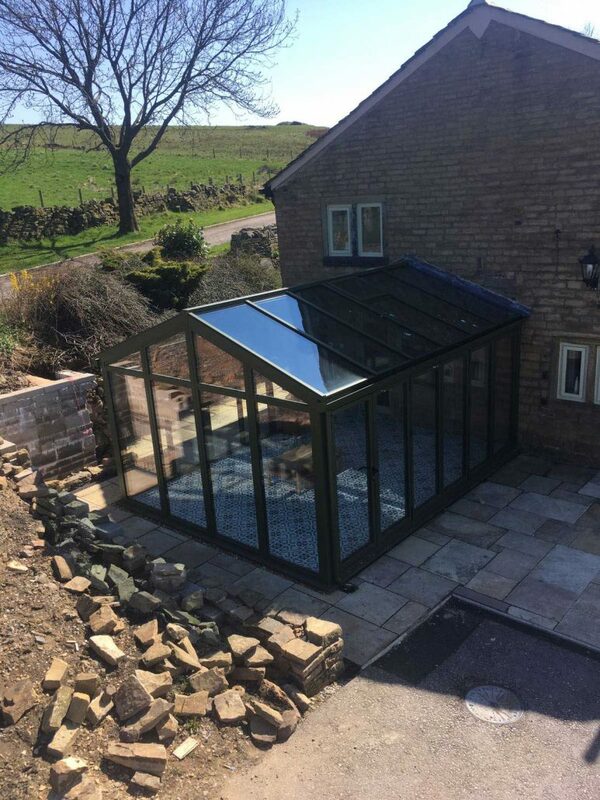 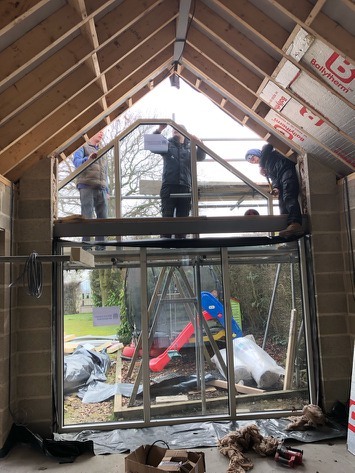 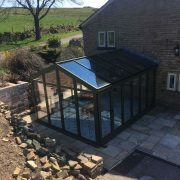 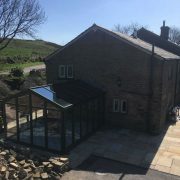 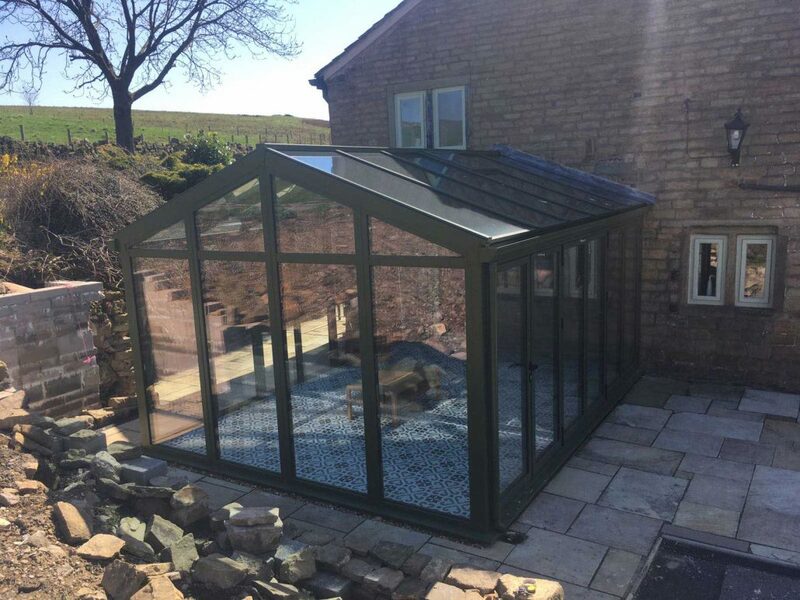 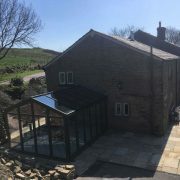 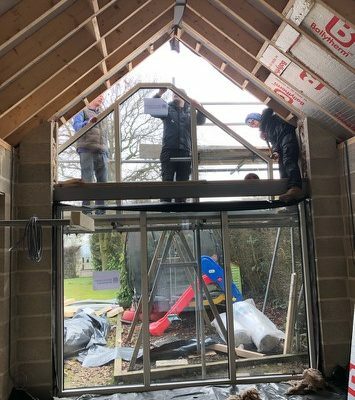 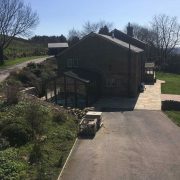 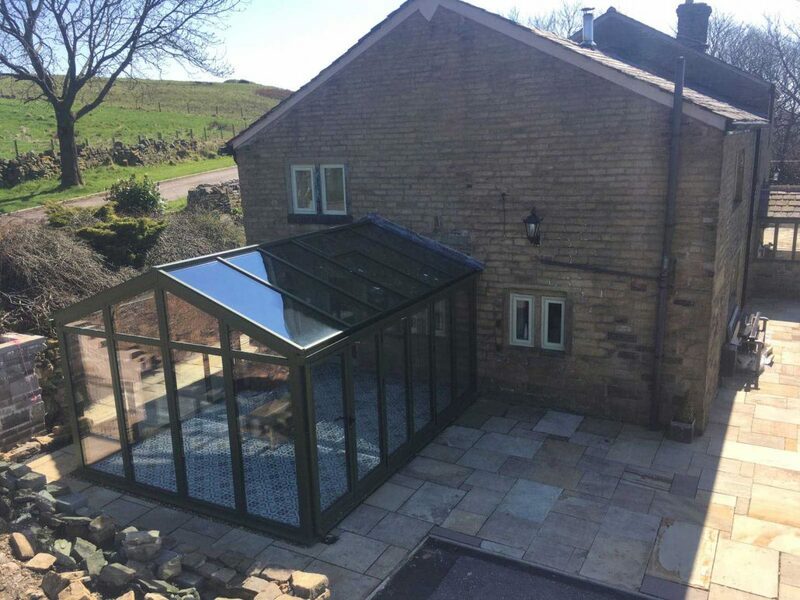 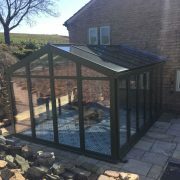 We have recently installed one of our high specification Aluminium Roof Lanterns at a project in Burley in Wharfedale. 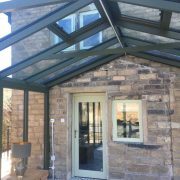 With an extensive range of options in colour & glass these lanterns allow a huge amount of light into your home with minimal frame allowing more glass which means more light. 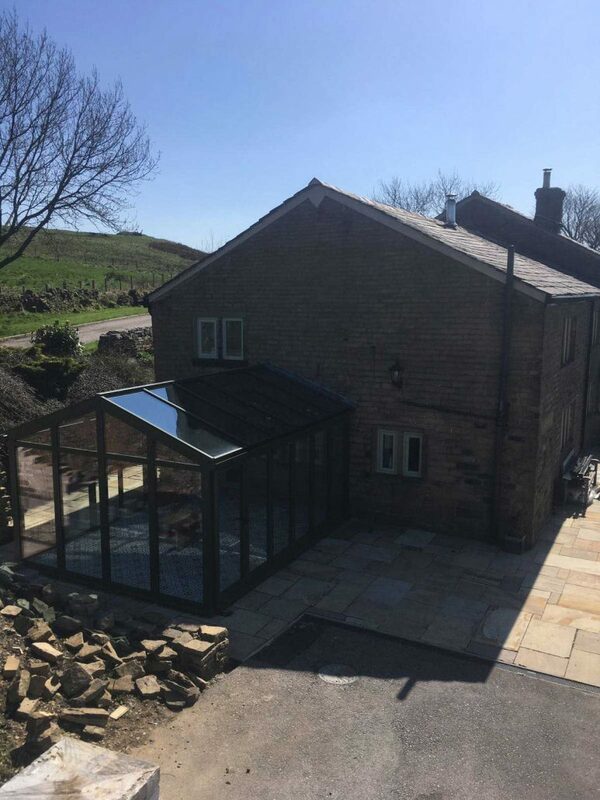 Come in to our showroom in Yeadon, Leeds or contact us and one of our team will be happy to call you back and discuss your requirements. 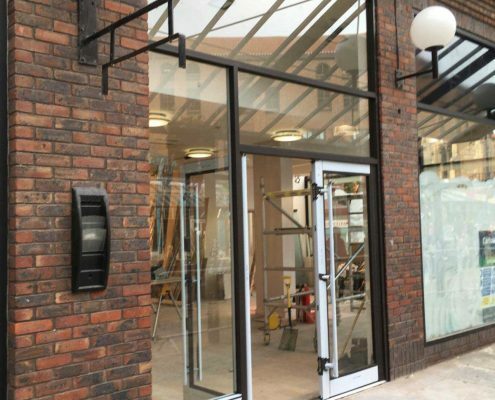 Fenwick of York are an established name in premium brands for home and fashion. 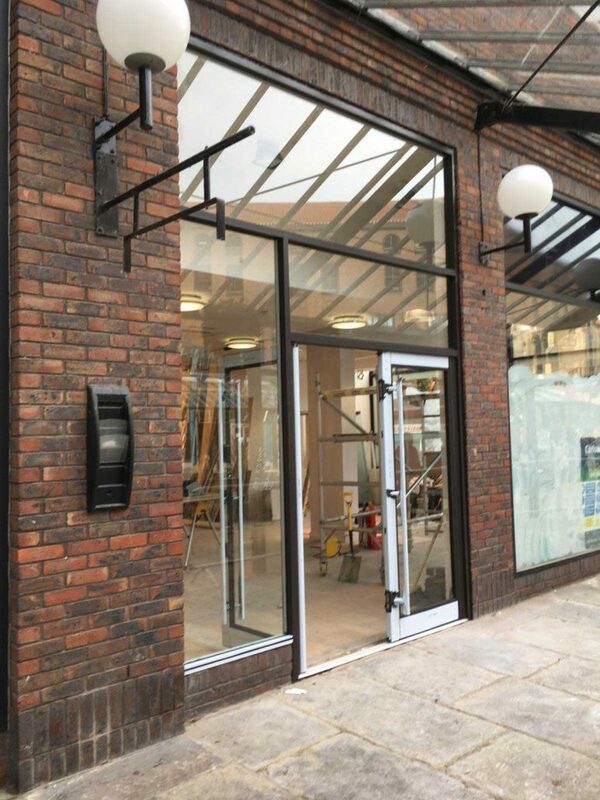 Aluminium Frame Co are proud to have just completed a update to the store in York with the enhancement of new larger front window and doors offering more light into the store and easier access for customers. 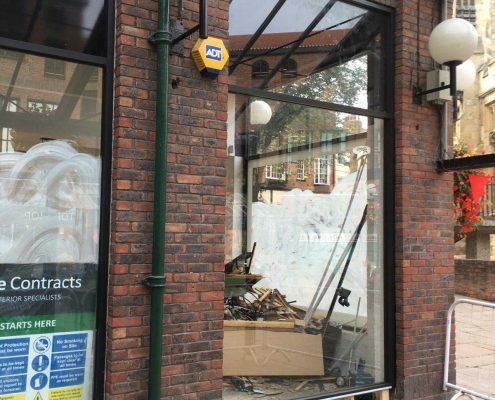 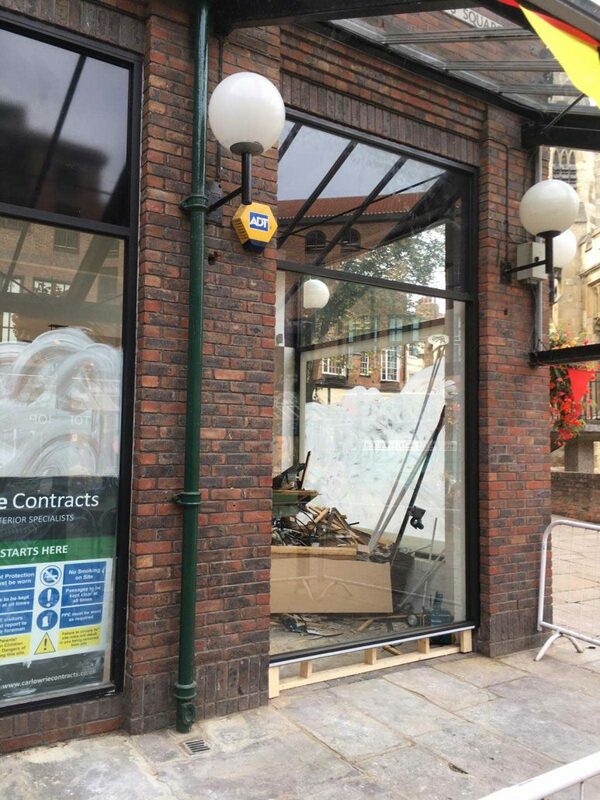 These beautiful changes completed by our exceptional staff will ensure Fenwick can display their beautiful premium products to all potential customers through these larger and clearer new windows. 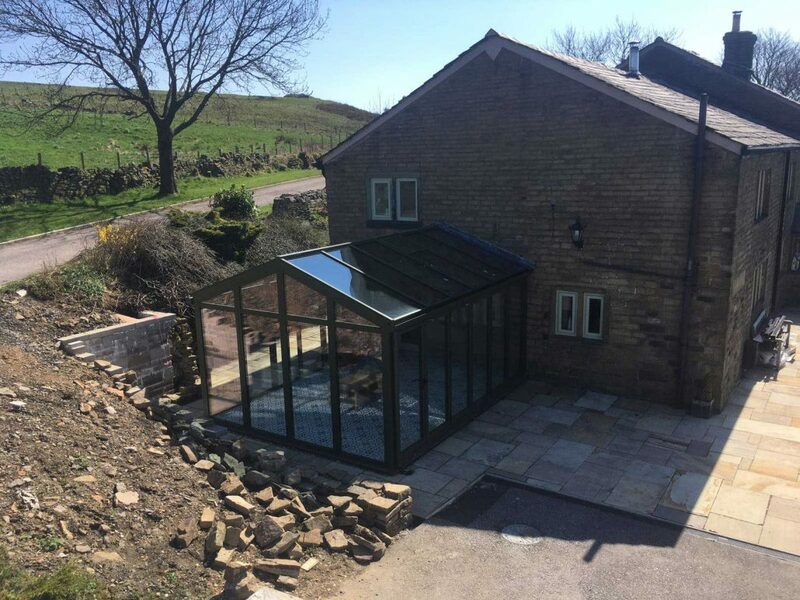 Aluminium Frame Co. pride ourselves on the satisfaction of all our clients from the smallest jobs to the largest. 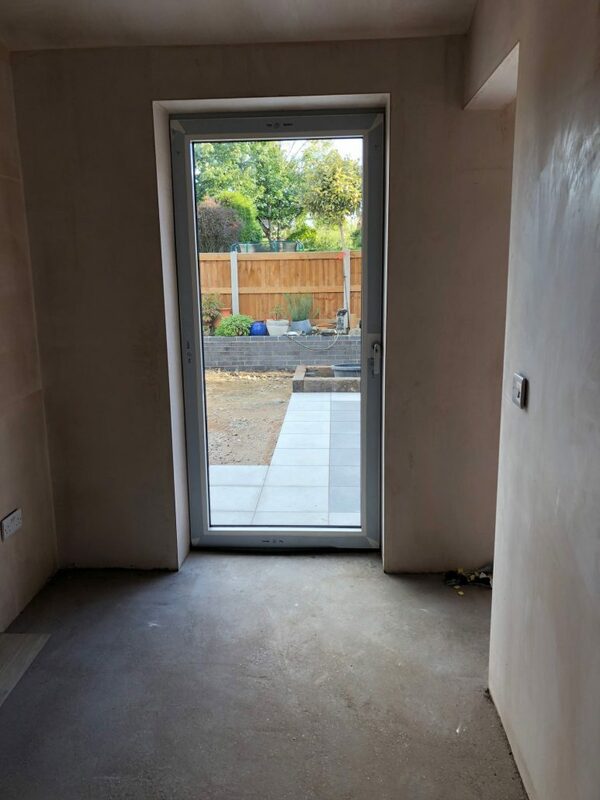 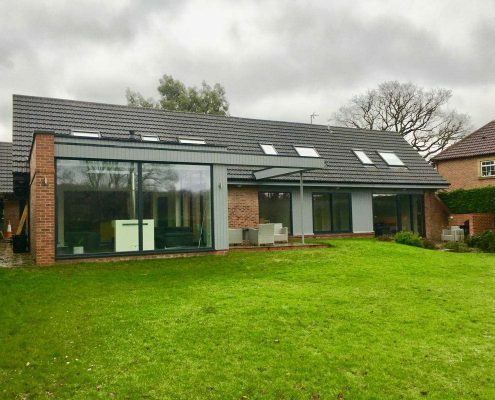 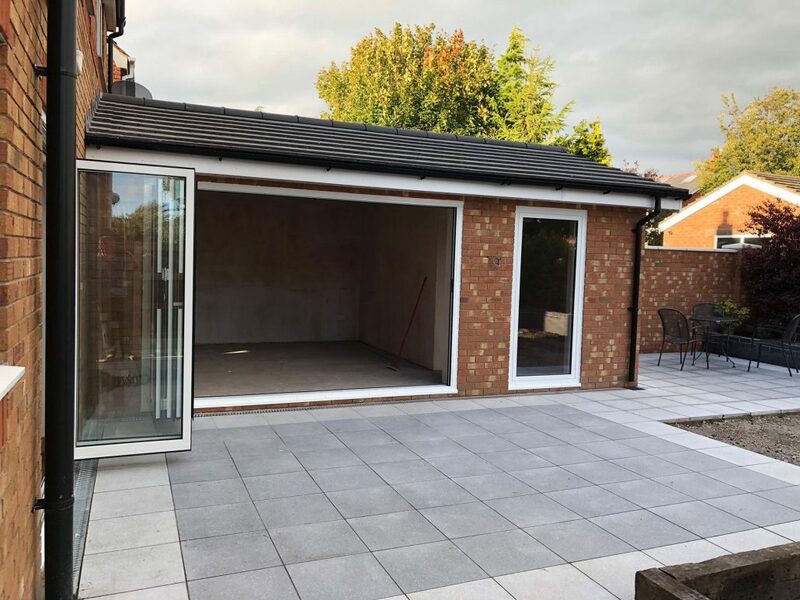 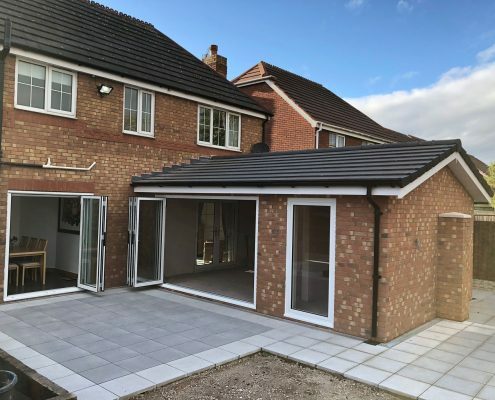 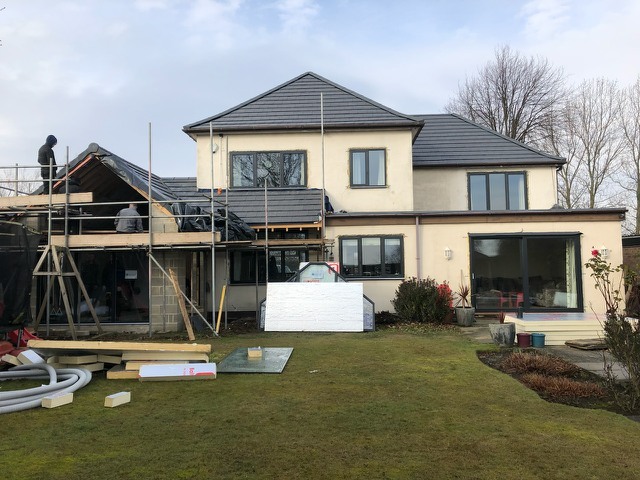 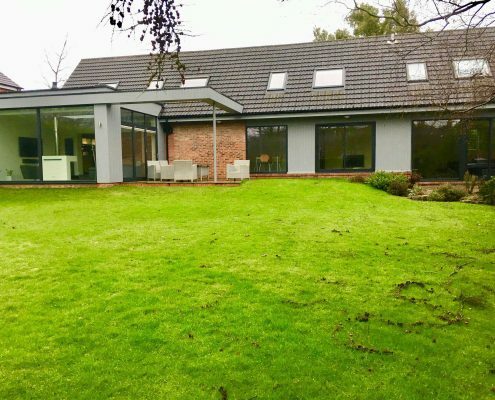 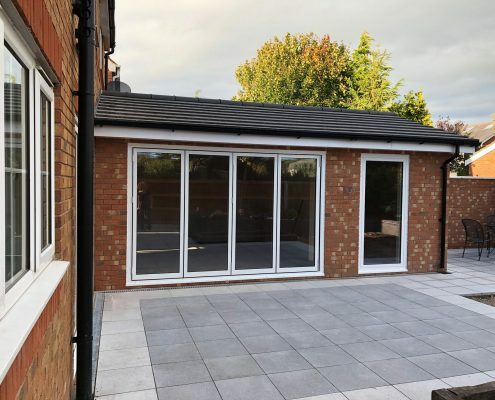 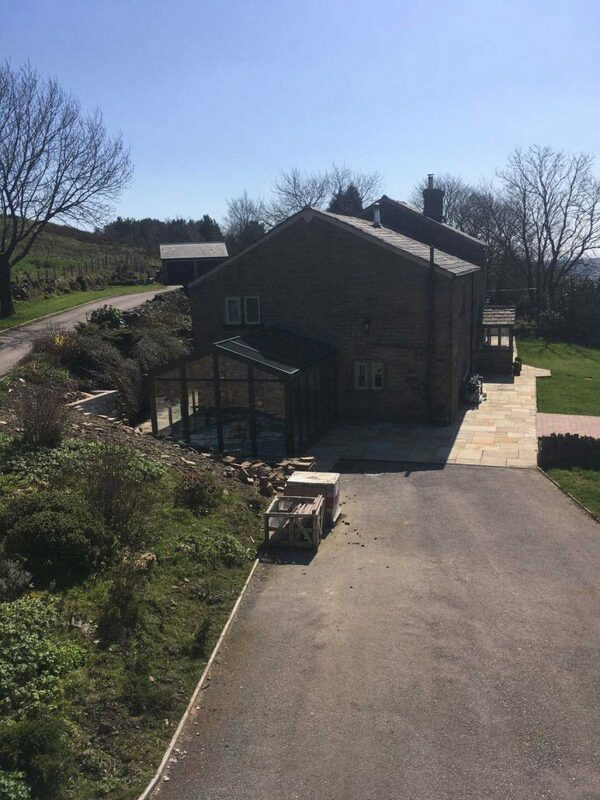 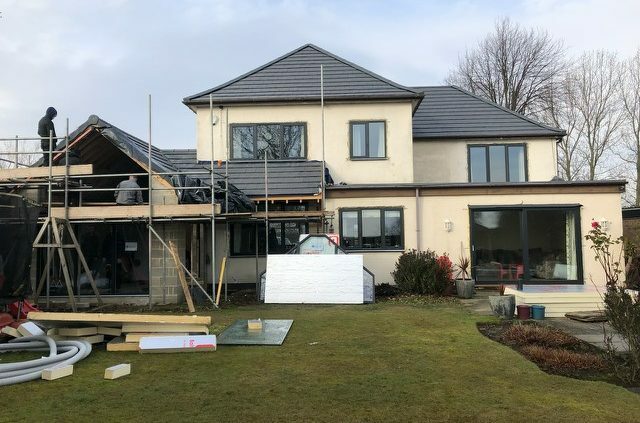 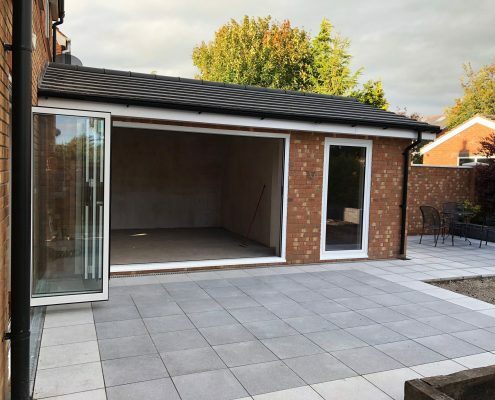 Our latest project in Lancashire is no exception, with the installation of new Aluminium Bifolding doors and Aluminium Windows our client was very happy, Just read for yourself. 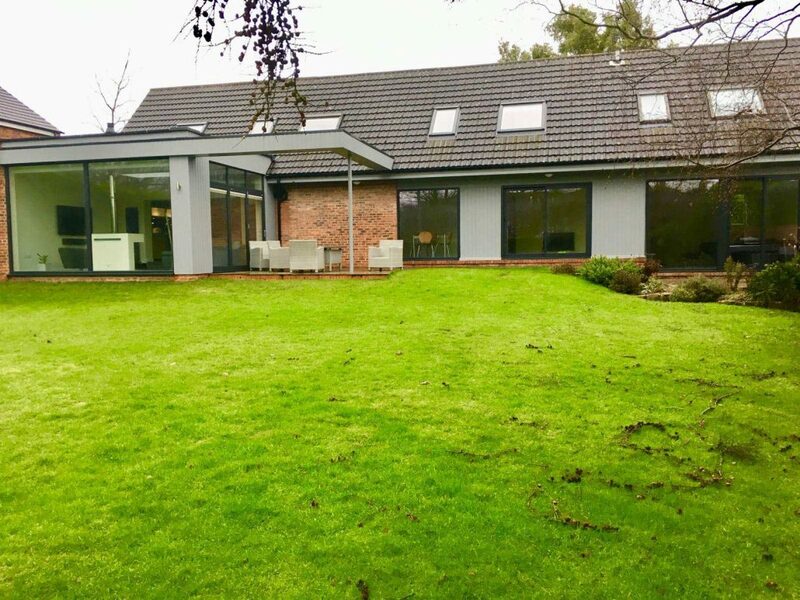 Aluminium Frame Co have just installed 2 new Schuco ASS70HI Lift & Slide door systems. 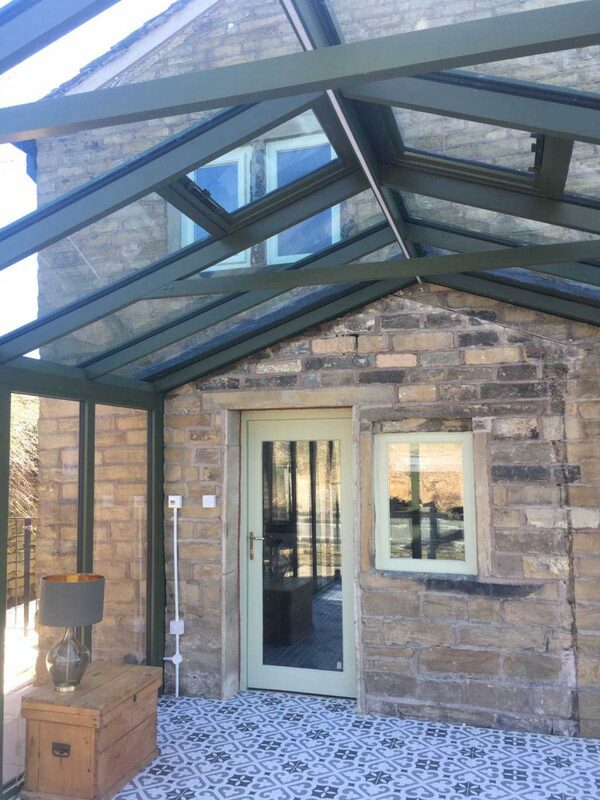 These doors and the premier system on the market offer excellent thermal efficiency but with style and design. 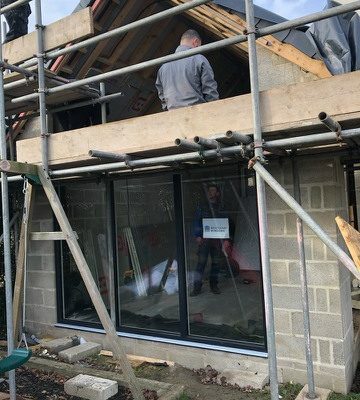 We have just installed one of the new beautiful Spitfire Entrance Door for a client in the UK. 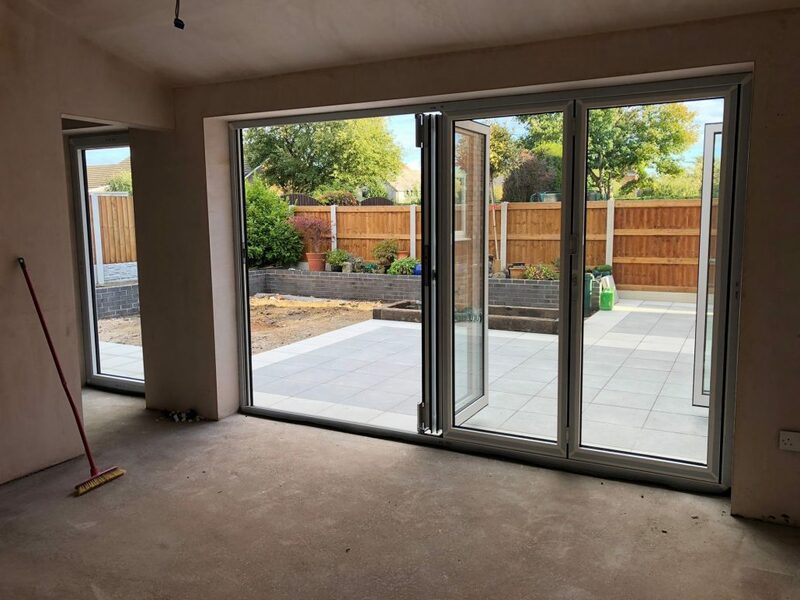 Spitfire Entrance Doors have excellent features and performance and come in a multitude of colours to match your requirements. 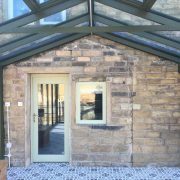 See our range of Entrance Doors and design one that suits yours needs. 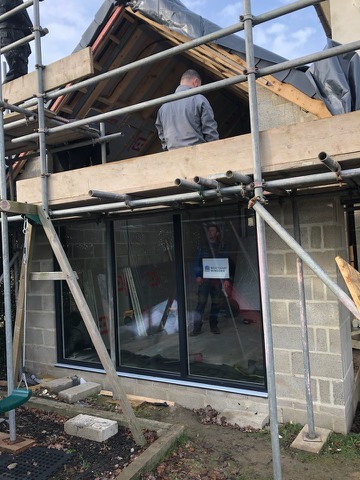 Our latest installation in Bramhope Leeds of our premium Aluminium Doors and Windows completed by our expert installers. 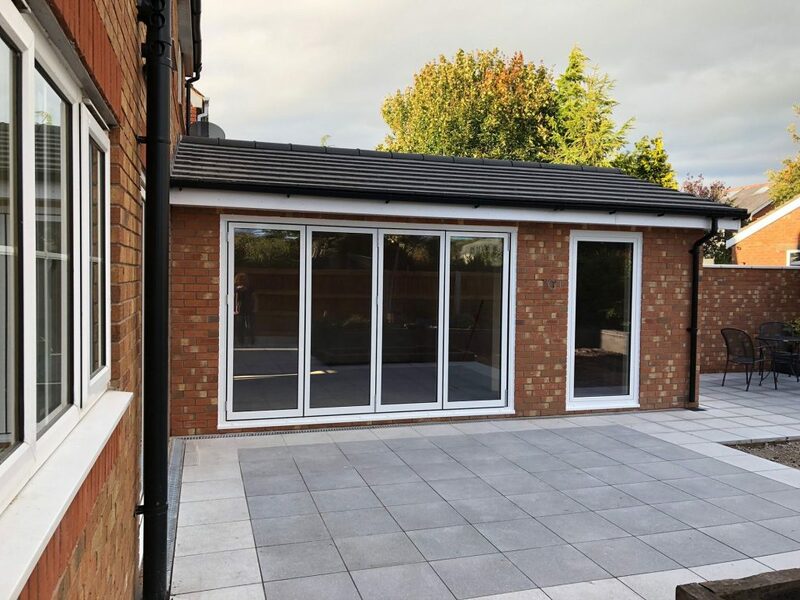 Offering sleek and slim profiles and large panes of energy efficient glass these windows are designed to show off your style with no compromise on comfort in your home. 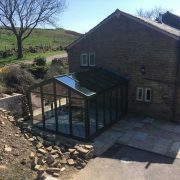 If you would like to see some of our other projects and see have we have changed other clients properties. 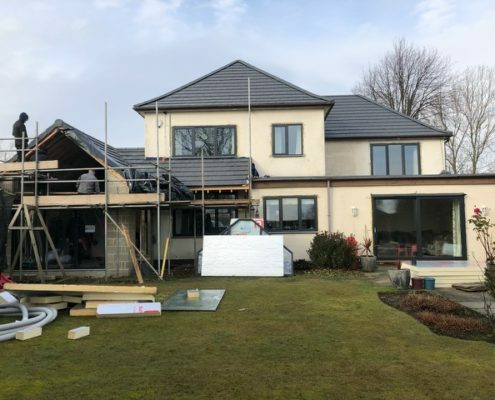 If you would like one of our experienced team to contact you then call us on 0113 256 1974 or complete our contact form and we will get back to you asap.